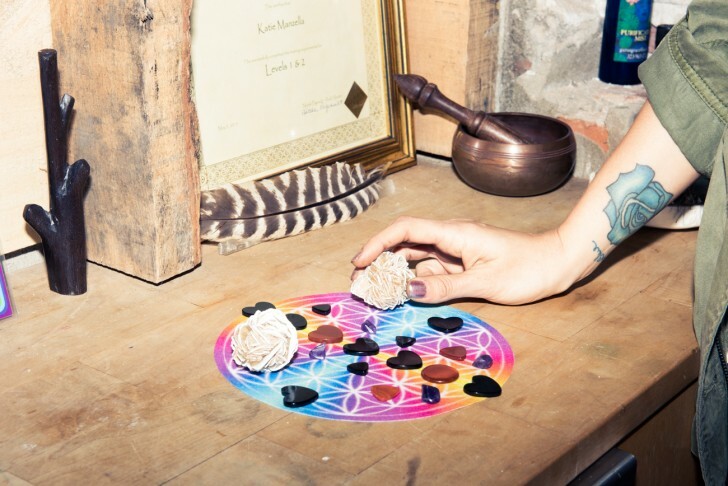 7 crystal grids to help you deal with life. 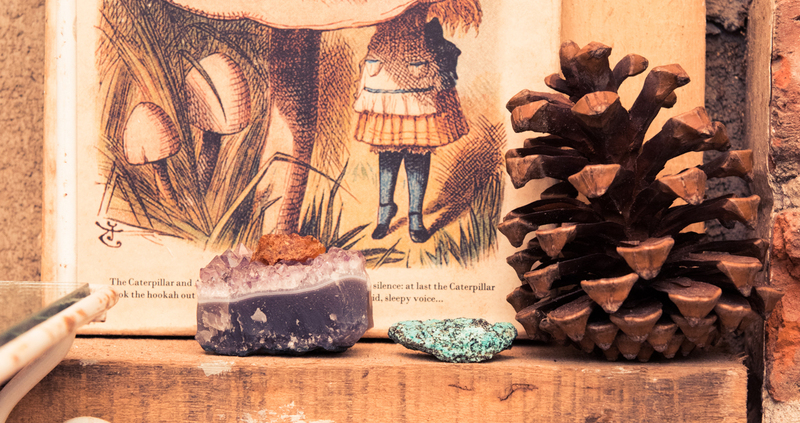 Aside from our merely aesthetic fascination with gemstones (we mean, we've been actively hunting for a set of agate bookends, since, like, forever), there are those who believe crystals are more than just pretty to look at, that they hold sacred powers. 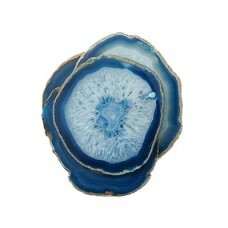 As in, being surrounded by a cornucopia of crystals can provide one with healing energies for the mind, body and soul. 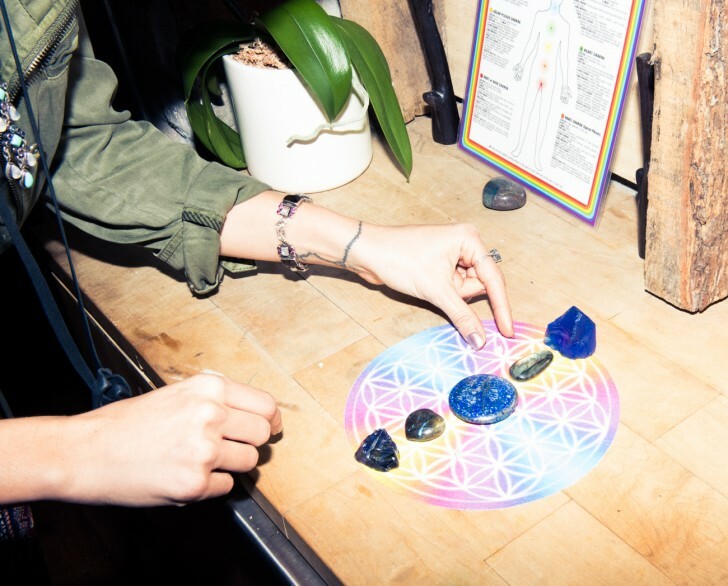 So who better to explain the unique energies and effects of earth's stones than crystal healer Katie Manzella, who creates bespoke crystal grids for the likes of Kylie Jenner. 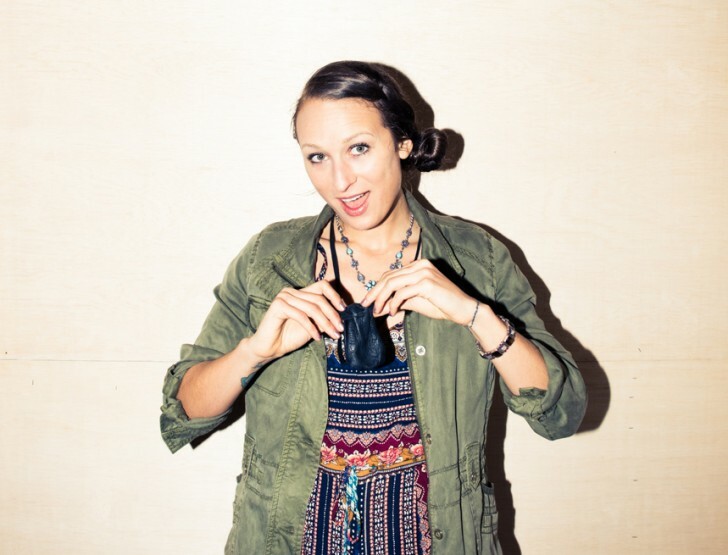 Herein, she schools us on how to build crystal grids to help us get through those struggle-is-real moments. 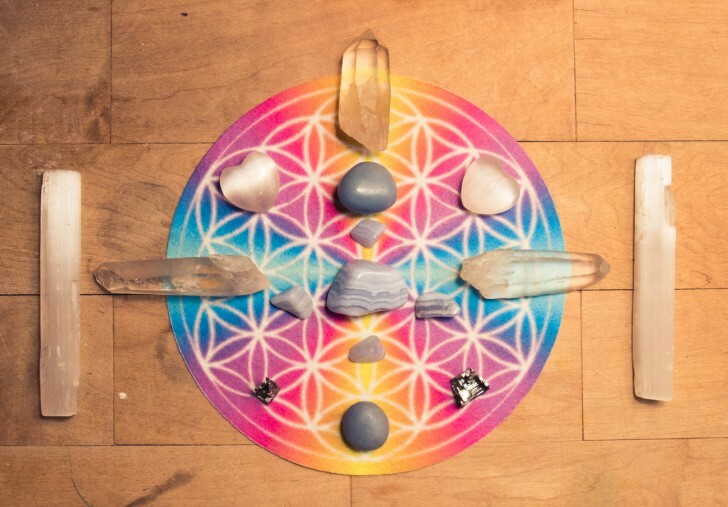 “The most important part of making a crystal grid is creating it with love. Commanding only which serves and honors the highest good of all that manifest from your light-filled intentions. 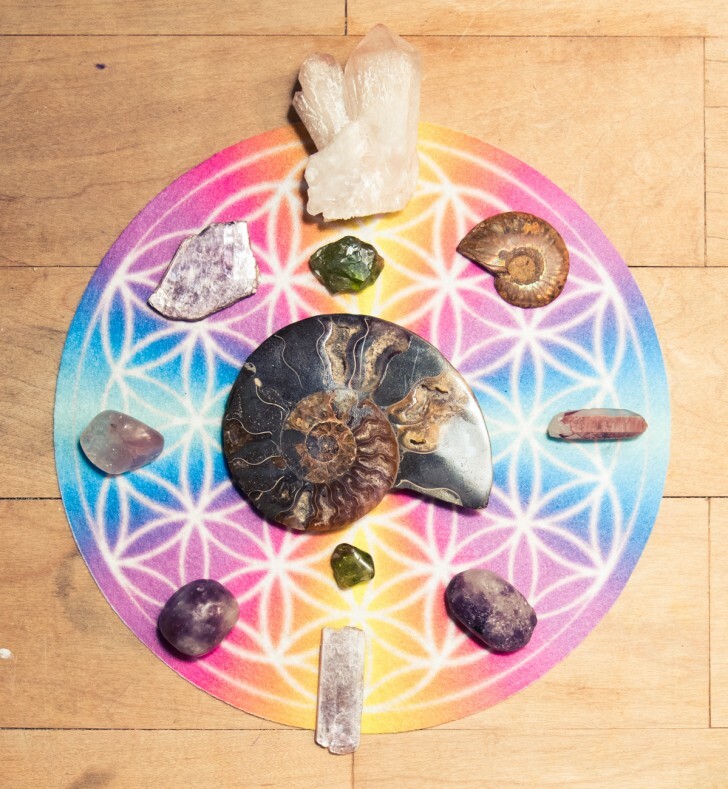 Crystal grids are designed to create divine symmetry in the name of the Light, always. Using sacred geometry symbols as the foundation of your grid is a really special and powerful way to create one. 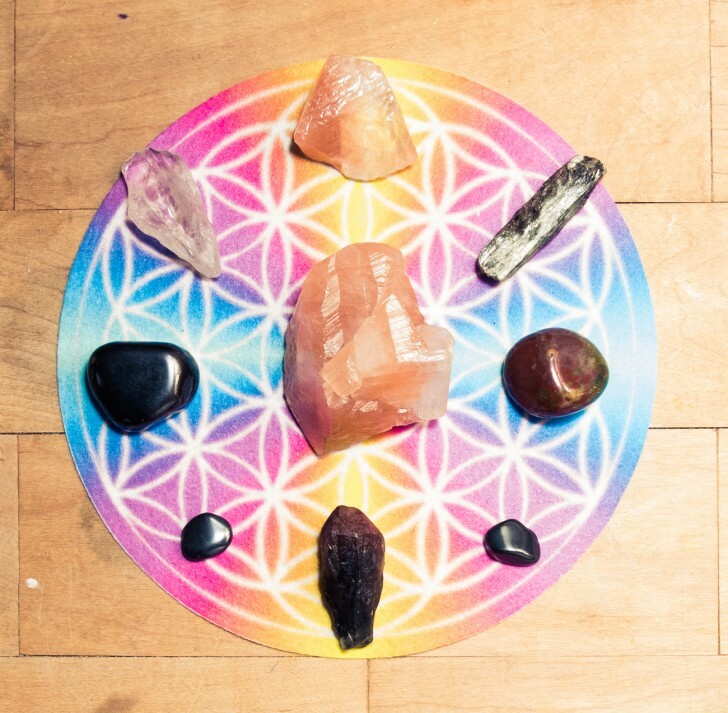 Crystal grids can help to empower us on so many levels. 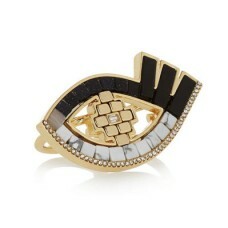 The energies can heal, uplift and inspire us along our journey as we manifest all of our true hearts’ desires. 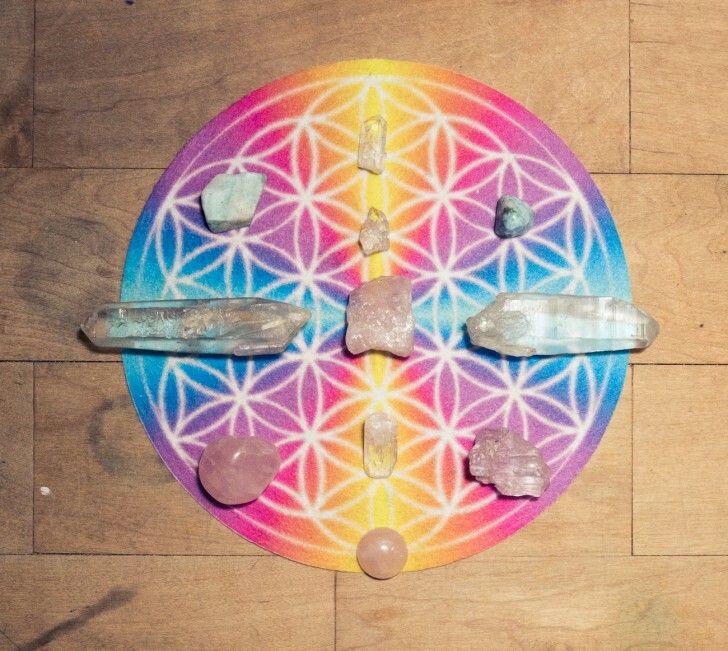 In creating crystal grids we invoke a high vibrational healing frequency. The atmosphere elevates where the grid will live, inviting the crystalline energies to illuminate the space. The grid radiates the energy from the crystal kingdom’s alignment with sacred geometric patterns and our loving intentions, bringing harmony to our personal world, the hearts of humanity, the Planet and entire universe, so that we can restore ourselves, and the world in which we live, back to the perfection we truly are. If granted permission, we can create a grid with an intention of health and vitality for a friend who is ill. We can also focus healing energy to the planet where conditions of pollution and destruction are occurring such as radiation, methane gas leaks and oil spills, social discord, etc. The flower of life is an ancient geometric symbol pattern, which is an interdimensional tool to access higher planes of existence (just like crystals are). I work a lot with sacred geometry in my private healing sessions. 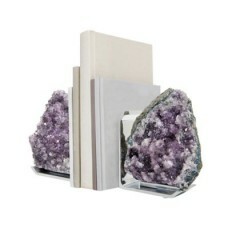 I personally love to add plants to crystal grids. 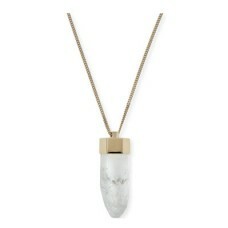 A very special energy manifests when we unite the crystal kingdom with the plant kingdom. A fossil of an extinct marine mollusc. Connect to the higher dimensions of existence and All That Is for divine guidance and support. “If someone was wondering what steps they needed to take in life, or asked themselves where they wanted to be going and you need guidance from the higher realm. It’s like using your grid as access to the oracle of the high realm—just tune into that grid as you create it. And if you just open yourself up to it, you can hear or feel the guidance coming through you. It’s also to connect to those sacred realms and to tap into the support that we all have guiding us. Dissolve old patterns and behaviors, clear your energy fields and ground into divine truth and power. 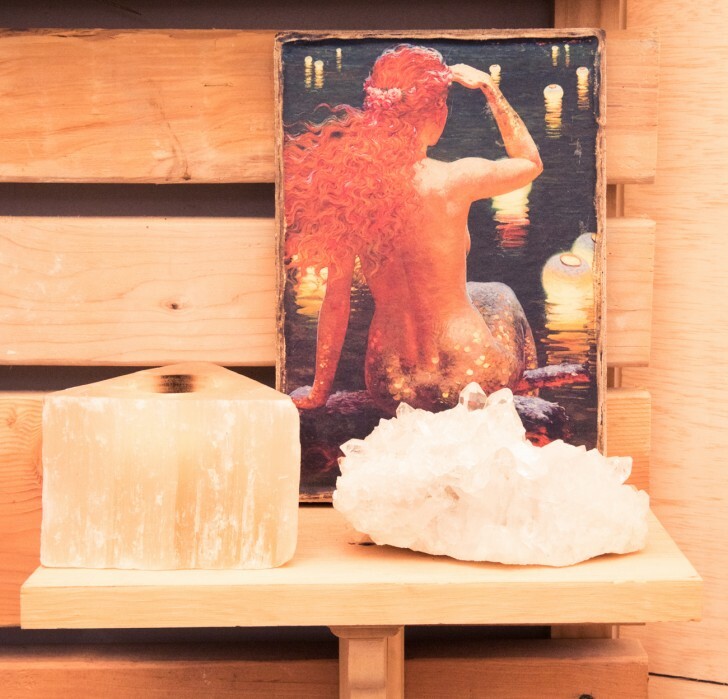 "Purify, cleanse and nourish your body to achieve physical perfection. Red calcite stimulates life force, clears cellular memory of dis-ease and strengthens the entire being. 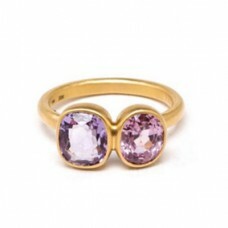 Ground into the Earth and realign energy fields to restore total balance and equilibrium with bloodstone and red amethyst. 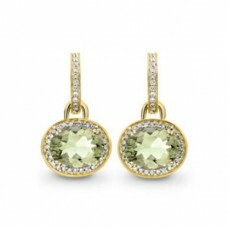 Connect with the natural world and open up to alternative holistic healing modalities to enhance wellbeing with Green Kyanite and Green Amethyst. Allowing every cell of your being to be purified in the highest frequencies of Light possible reclaiming eternal health throughout your mind, body and spirit." Act as a conduit and force of Infinite Love, Compassion, Unconditional Love and attract romantic love, Divine Union or Universal Love.